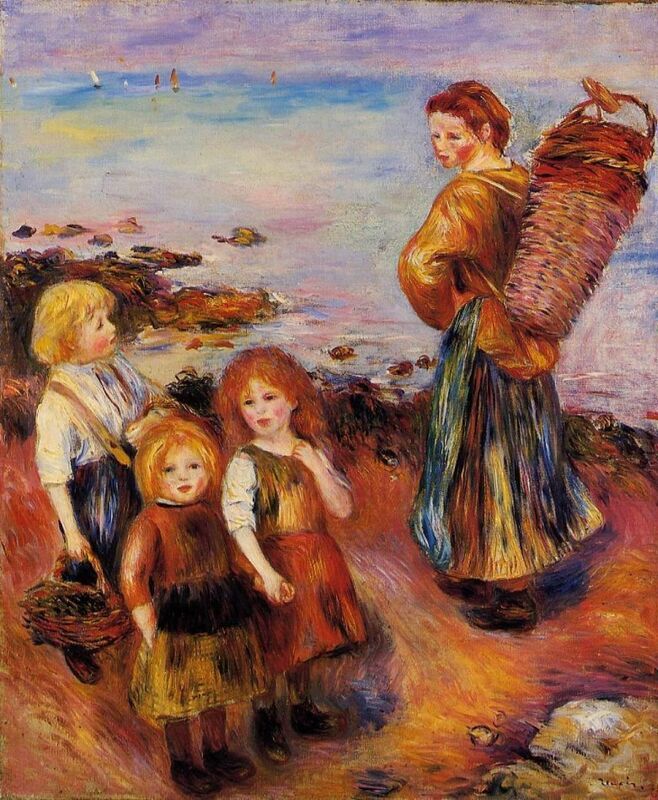 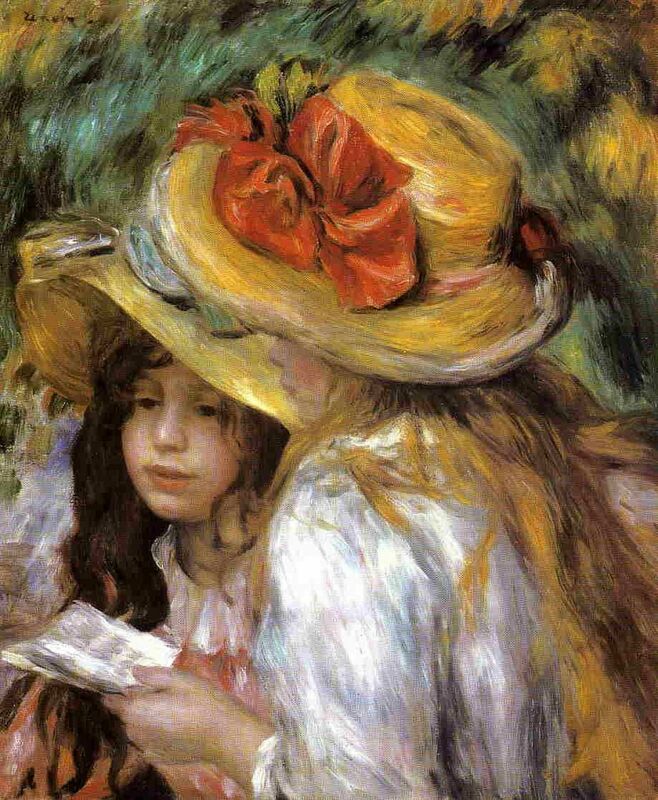 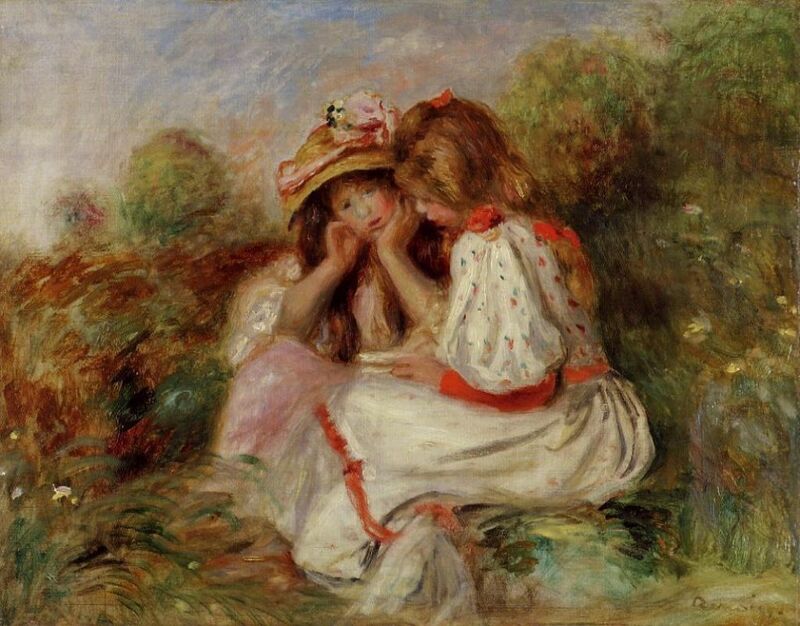 Renoir is an artist best known for his depictions of pretty children, flowers, pleasant scenes, and curvy women. 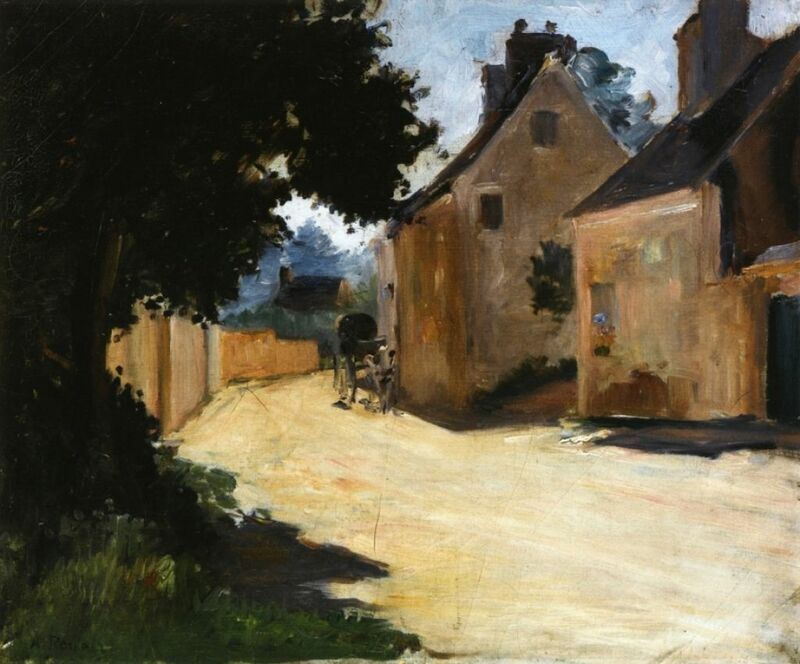 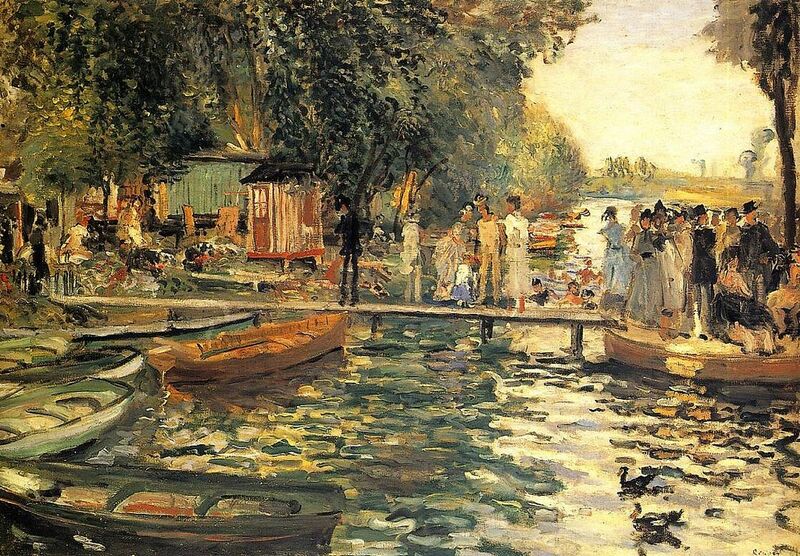 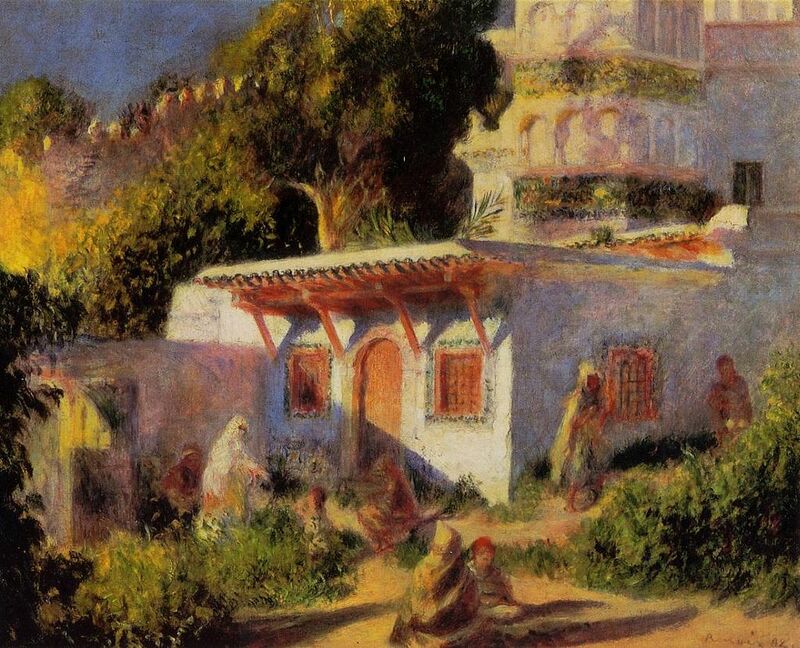 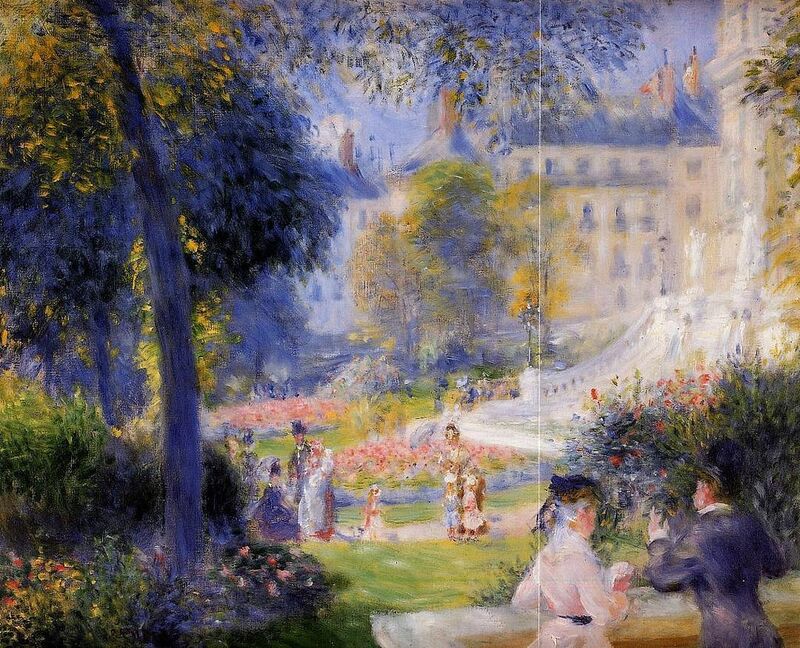 His early works were typically Impressionist snapshots of real life. 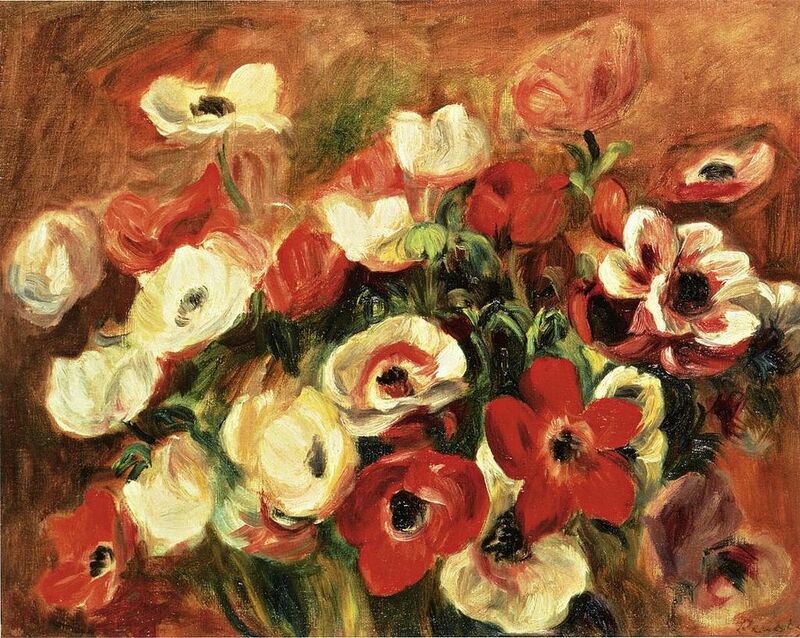 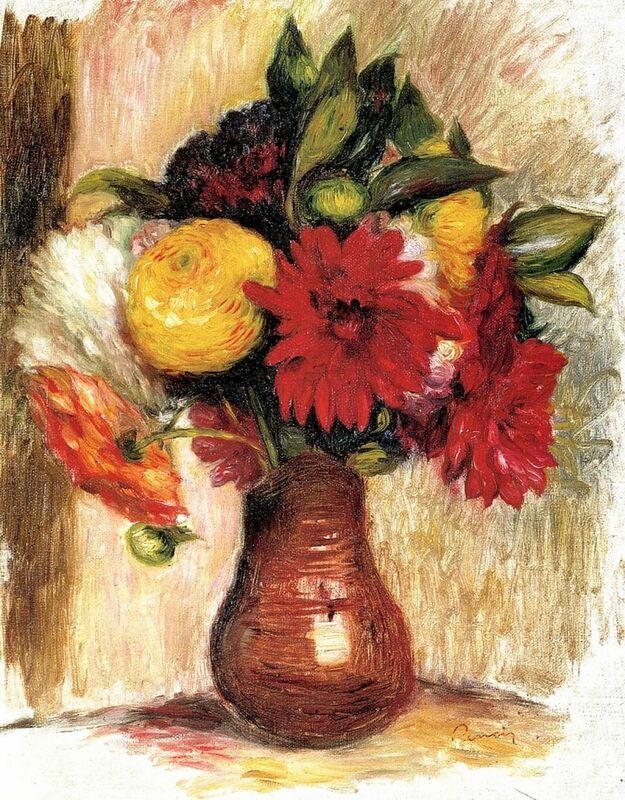 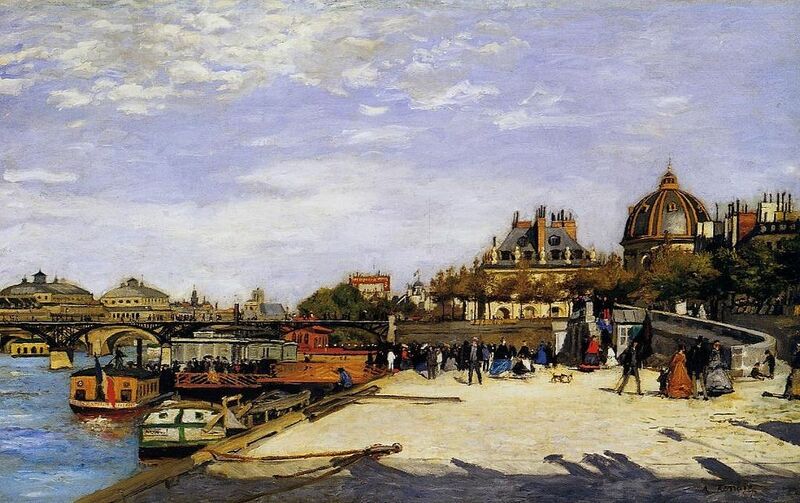 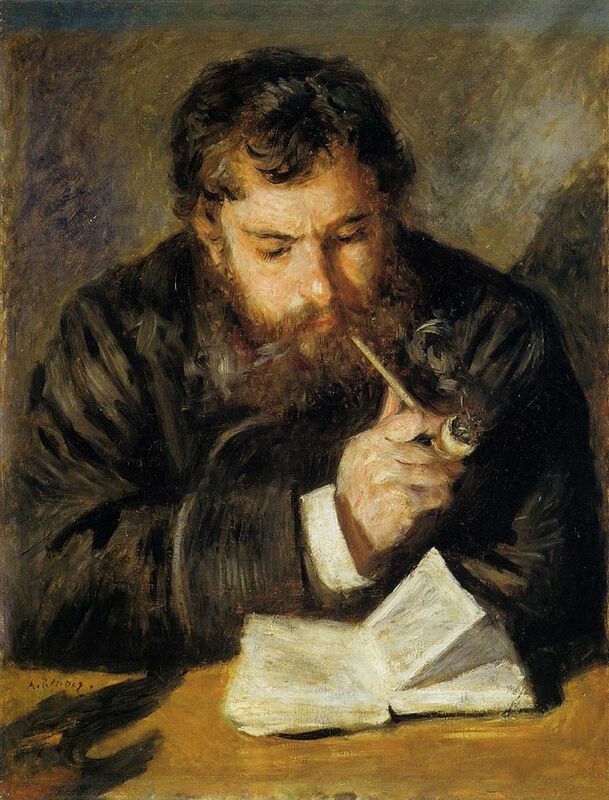 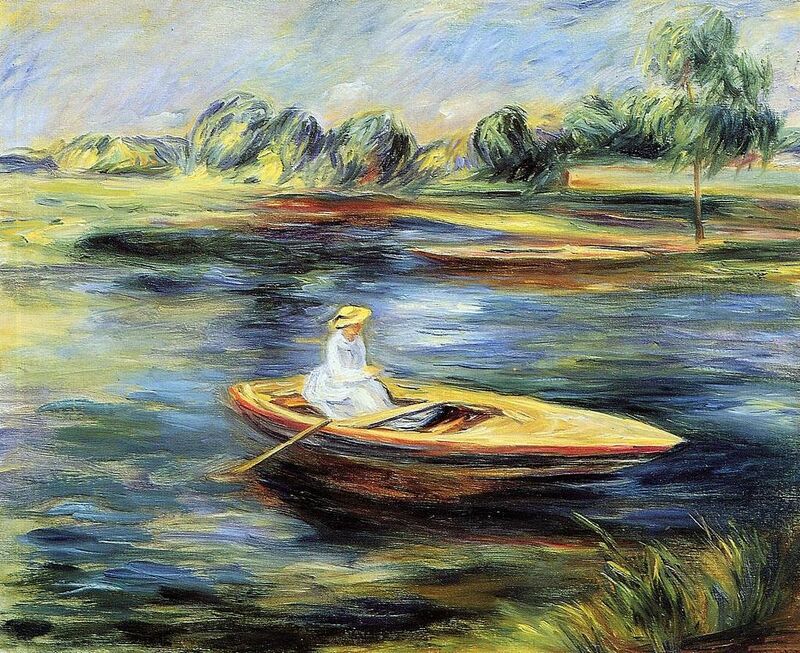 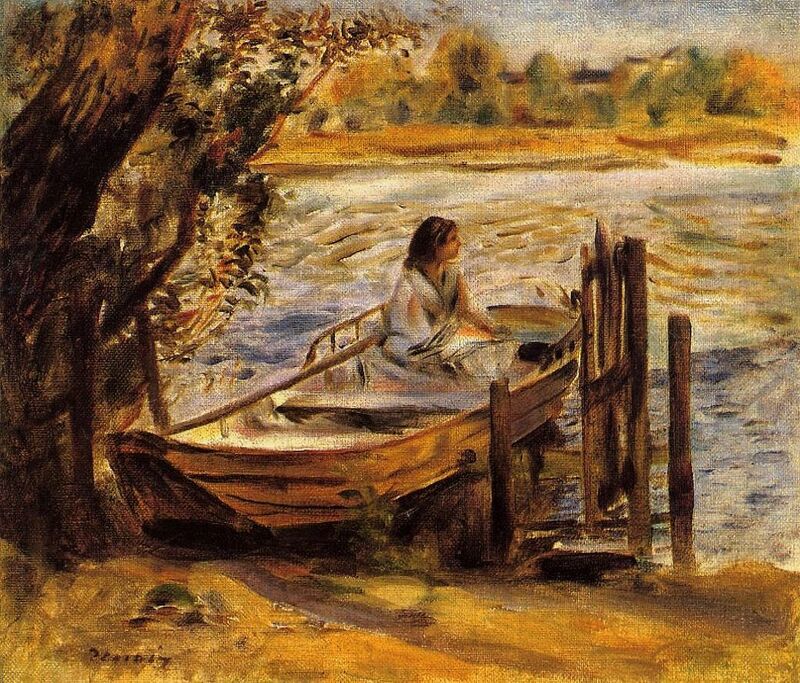 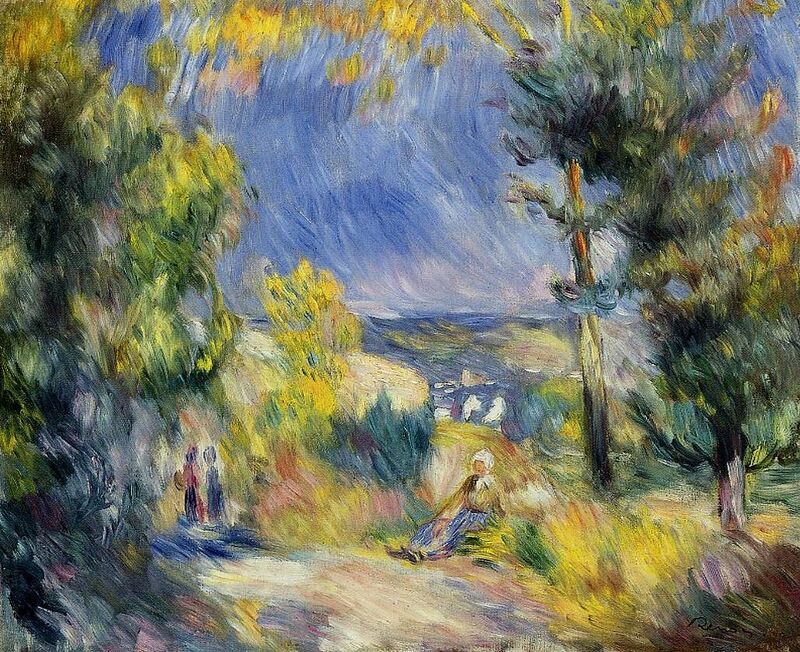 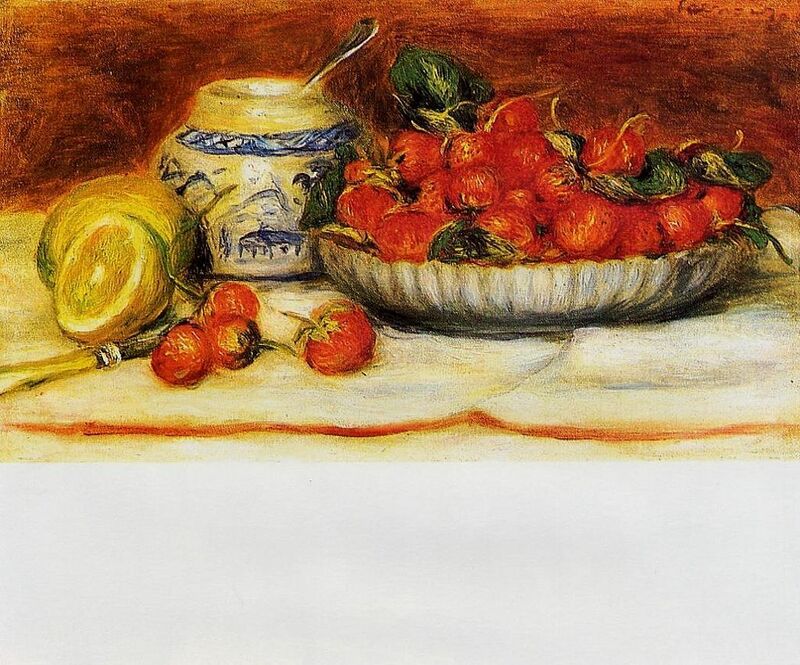 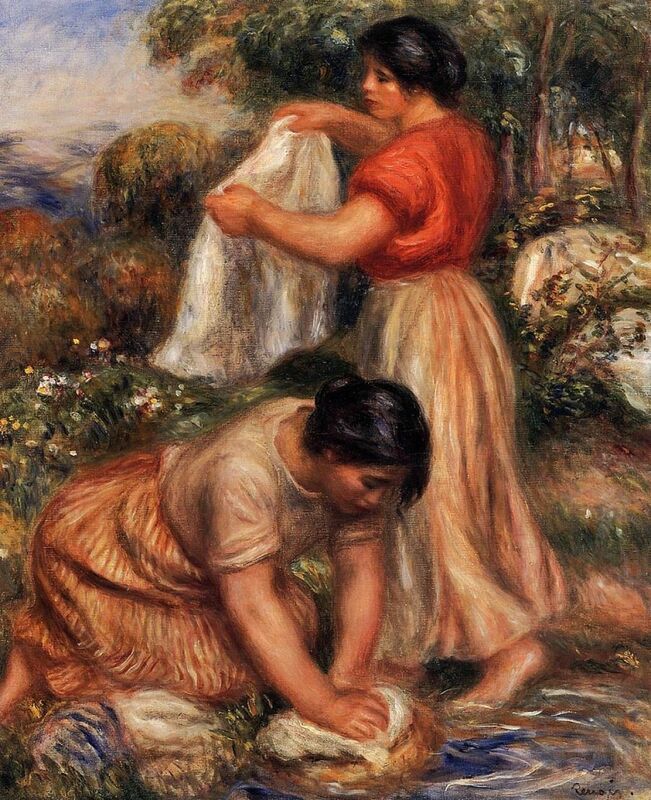 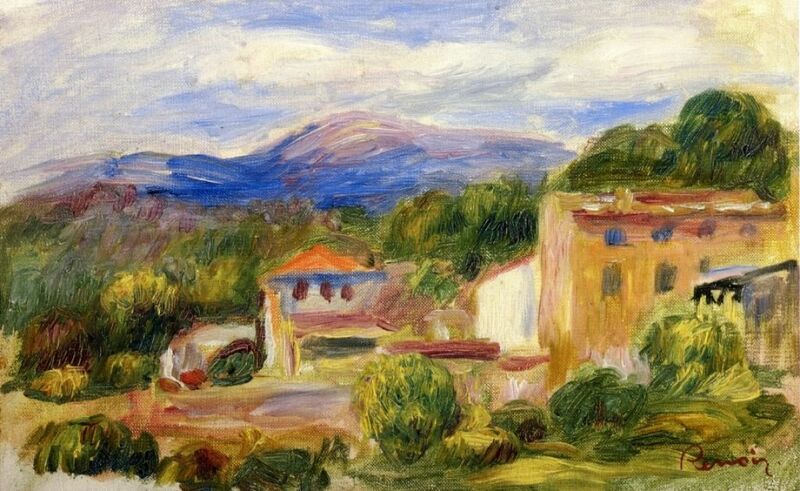 Renoir was the first Impressionist to detach from the movement\’s ultramodern direction and his enthusiasm for painting was obvious to all who met him and observed his work.